We have had a very busy week in terms of sporting competitions. 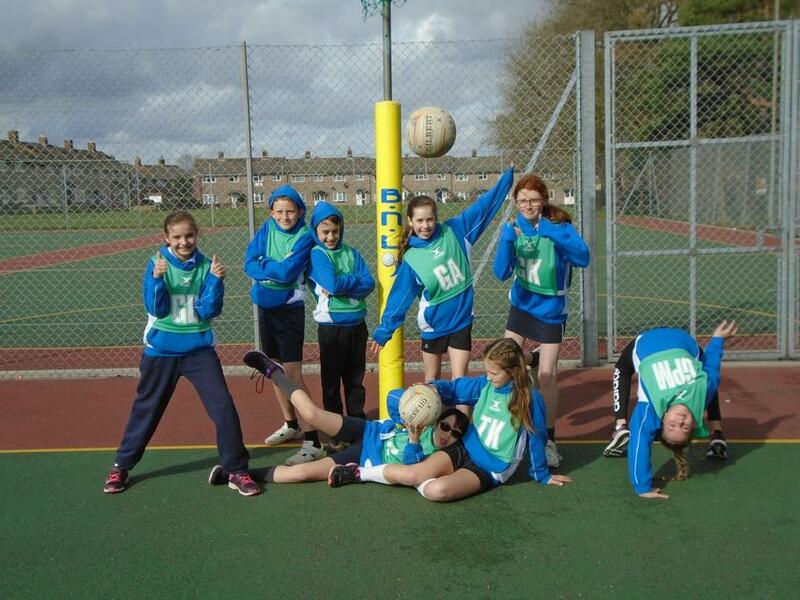 On Tuesday, the netball team competed in the final of the Basingstoke competition, having qualified last month. The team is made up mainly of children new to the sport and to reach the finals was a real achievement. On the same afternoon, the tag rugby team competed in the final round of matches in the Norman league. They managed to win one of the final round of matches, meaning they finished 3rd overall in the league. Well Done! 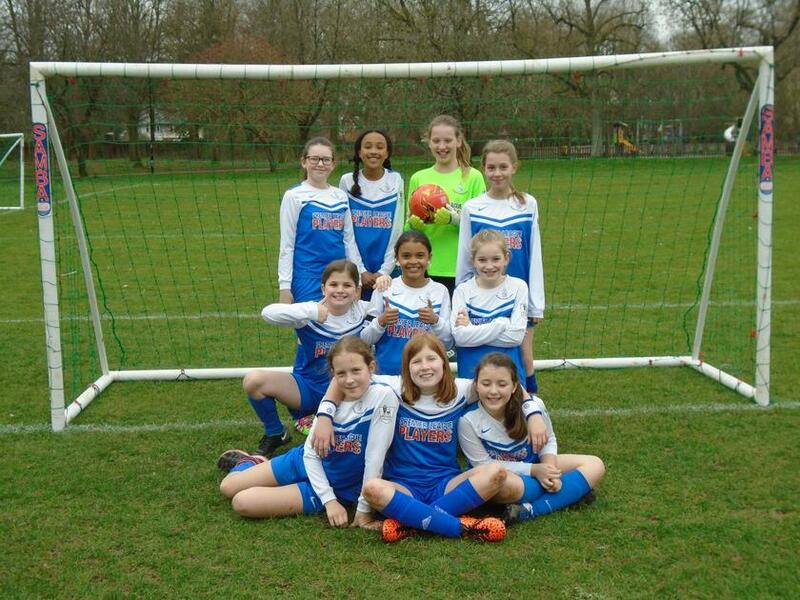 On Thursday, the girl's football team went to War Memorial Park to compete in the Basingstoke Girl's Football Competition. After winning their first match 1-0 and drawing the second it all came down to the final group games to see who would qualify for the knock-out rounds. After a very close game the girls were beaten 1-0 and so didn't quite make the next stages. A huge well done for playing so well! Finally, we today travelled all the way to Hurstbourne Tarrant, near Andover, to compete in the Girl's Under 11 Rugby Competition. We played against seven other local schools and managed to win two matches and finish sixth overall. Well done to all the girls involved.